Homeschool students, now you too can experience the excitement of a MoMath field trip! Attend the Summations program and spend the afternoon perusing MoMath’s engaging interactive exhibits. 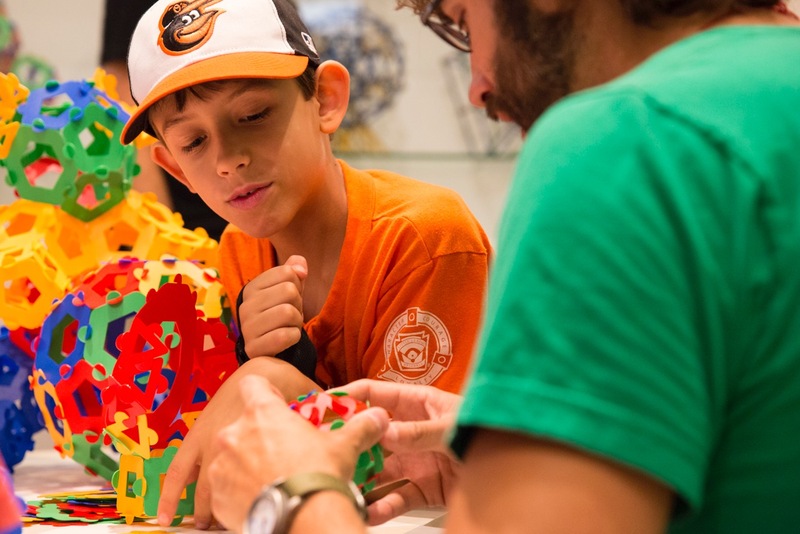 The day includes an exploratory, hands-on classroom experience led by one of MoMath’s specially-trained educators, with workshops available for all grades, as well as admission to all of the Museum’s exhibits. Registration is $16 per student and $20 per adult. Summations programs are arranged by request. The program provides admission after 2 pm and includes an educator session; minimum ten people required. Other times may be available upon request for an additional fee. Please note that paid admission is required for all Museum guests who are not registered for a workshop session. 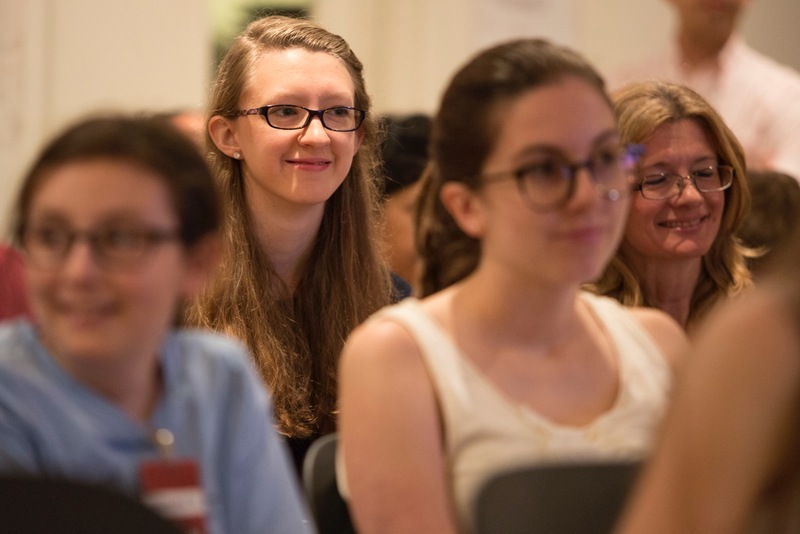 To request a Summations trip, email functions@momath.org or call 212-542-0566.